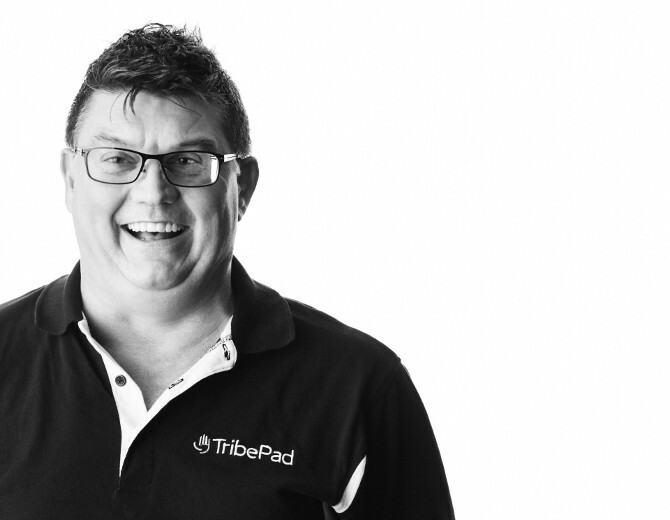 Recruitment tech company, TribePad, celebrates its tenth year in business this month. TribePad provide specialist recruitment software to global brands including Tesco, KFC and the BBC. Their mission is make it easier for people to find great jobs, while reducing the time and cost of finding the best talent for businesses. The past ten years has seen the company grow from just four employees in the CEO’s dining room, to now employing 33 people at their Sheffield HQ. Turnover has grown 40% in the last year, driven by a string of new customer contract wins including Selfridges, Booker Group, Warner Bros, Saga and Gleeson Homes. To celebrate ten years of success, the team were whisked away for a holiday to Brussels, seeing the sites and indulging in chocolate and beer tasting. TribePad also hosted its annual customer forum at the end of September at the St Pauls Mercure hotel, Sheffield, with a Champagne lunch and dinner to celebrate with clients. TribePad’s award-winning software is used by more than 13 million people, in 12 languages across the globe.